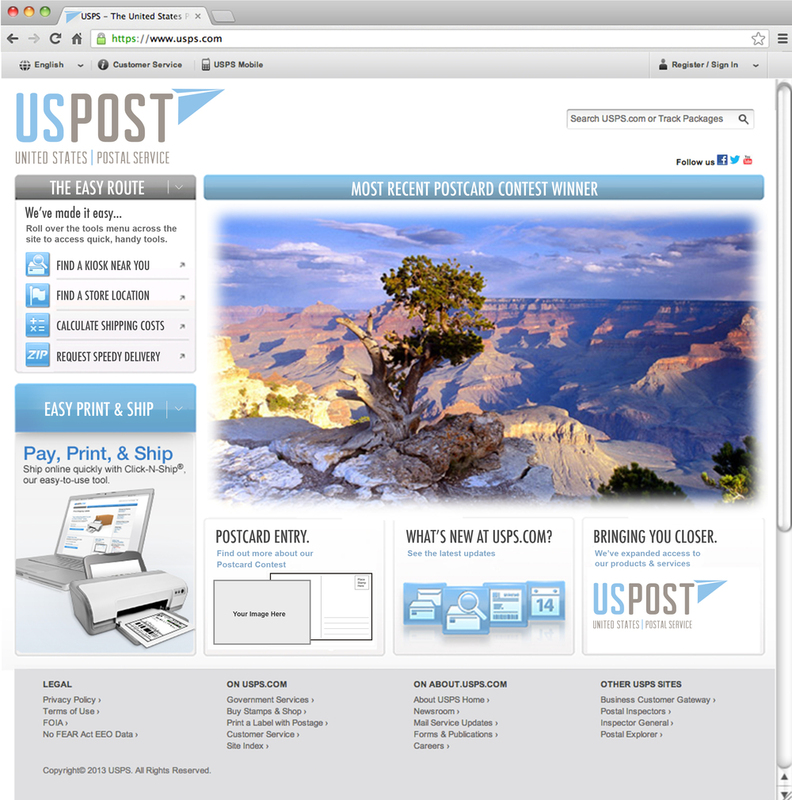 USPost app: Login to your USPost account to get into your email or you can check the delivery status on your mail , see where USPost offices are in your area on a map, and also make digital postcards with your phone to send others. 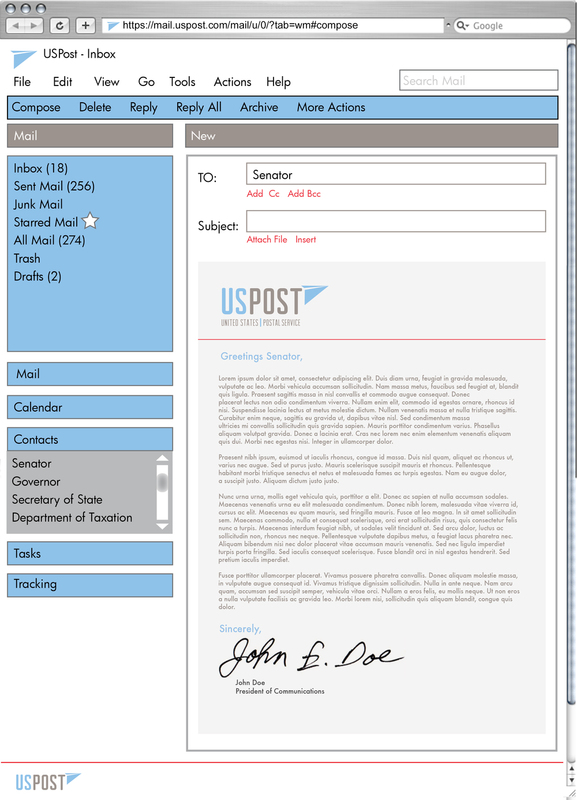 USPS Email Account: Taking advantage of being government owned and exploring the posibilities of getting in contact with government officials via USPS email. Some advantages of USPS email: sign up for local congressman news-blasts email your senator, find out who your congress person is, keep track of you physical mail, and locate your tax returns. Connect with troops, courts, state parks, and federal or local legislation. 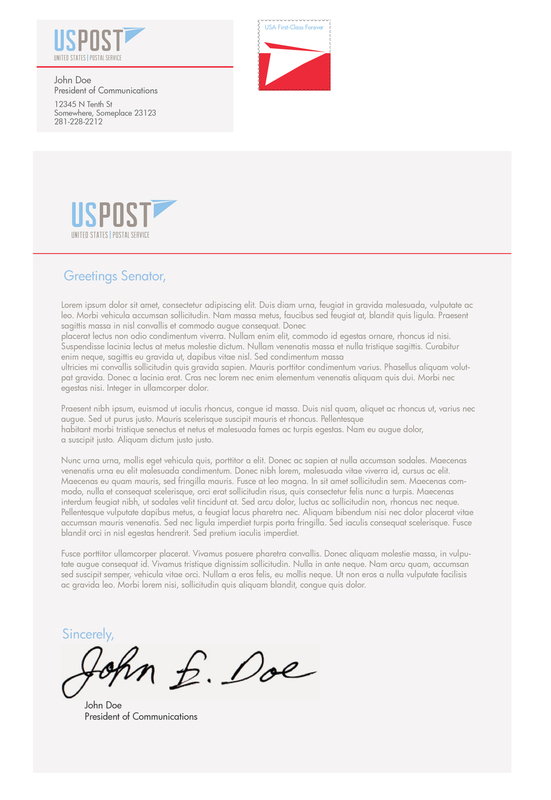 USPost website advertising their new national post card day to get the community more involved and connect to others on a personal level. USPost will have a more friendly store with friendly workers that will be helpful with any questions. No more unfriendly lines at the post office. The store will have kiosks for those who don't need help and just need to send out their mail and can pay and send everything out at the one stop shop kiosk that customers can get all the supplies they need to mail (envelope, stamps, ect.) Login into email and print letters, weigh packages, get delivery confirmation and track their mail. Some stores will be at malls so once people are done with their shopping they can just go straight to the USPost store and send their gifts out without having to make another trip. Receipt with your tracking information and a QR code that you can scan and it can send you notifications to your phone with updates on the status of your mail delivery.